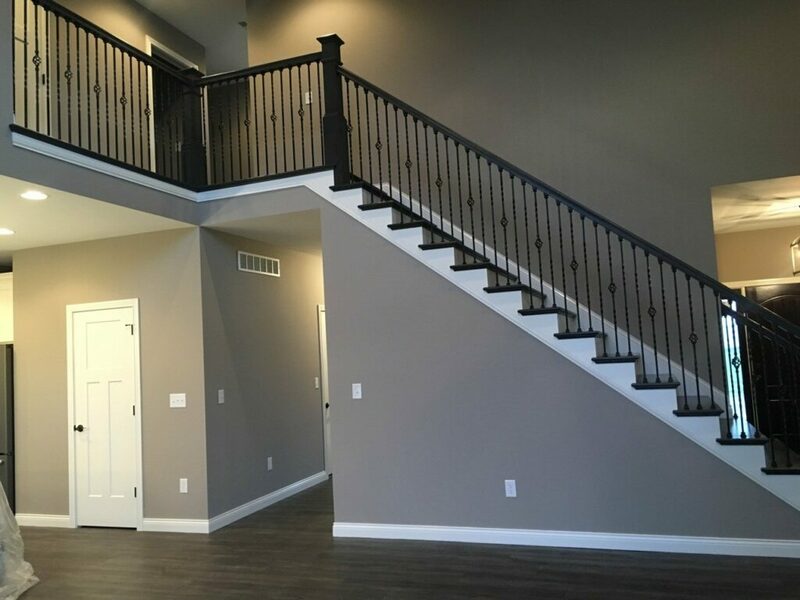 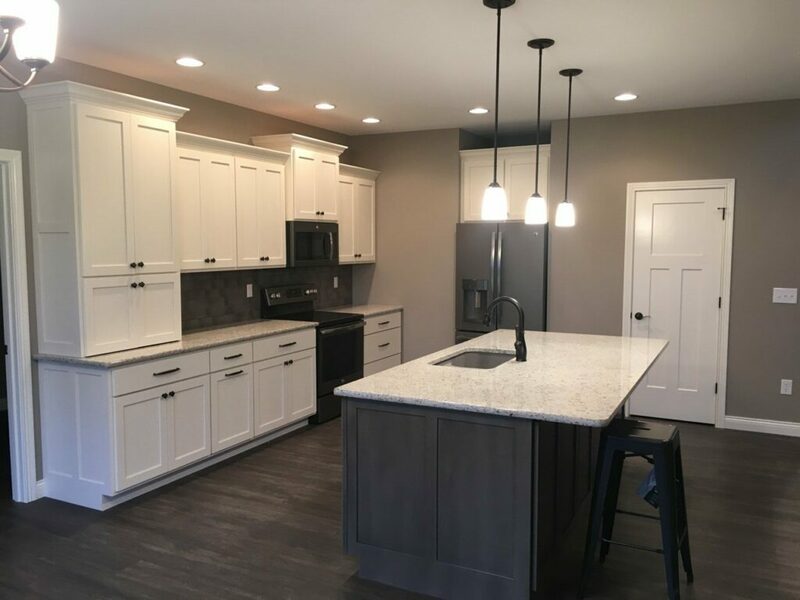 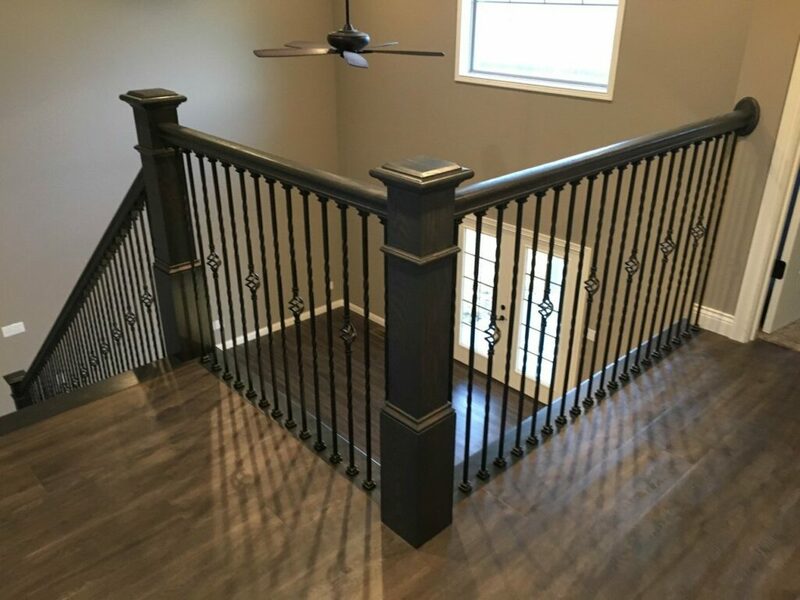 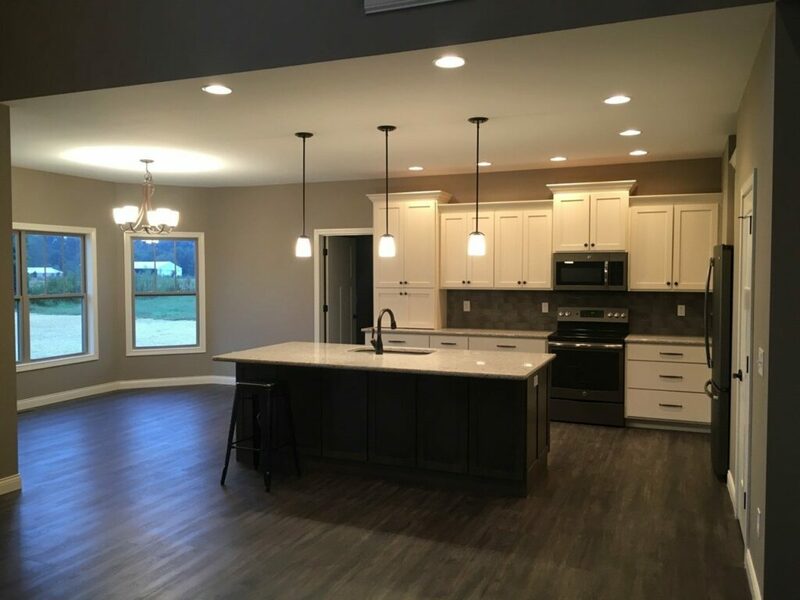 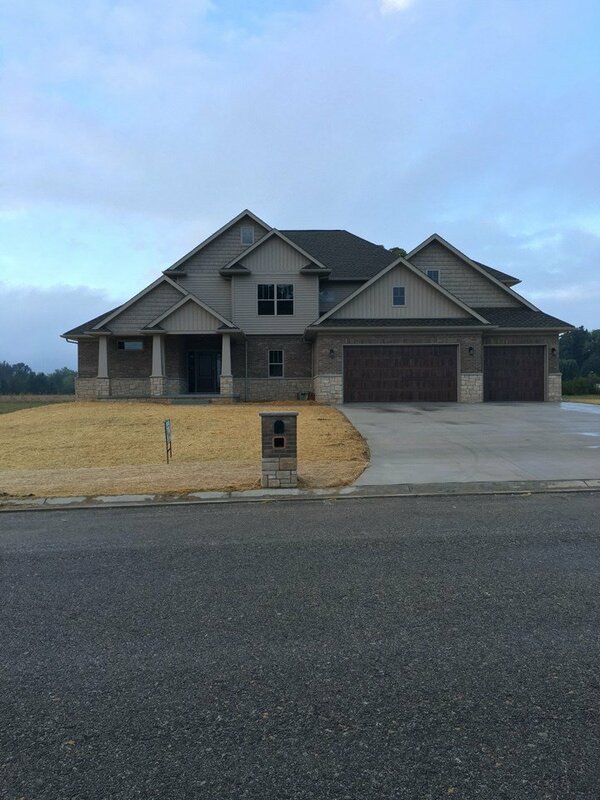 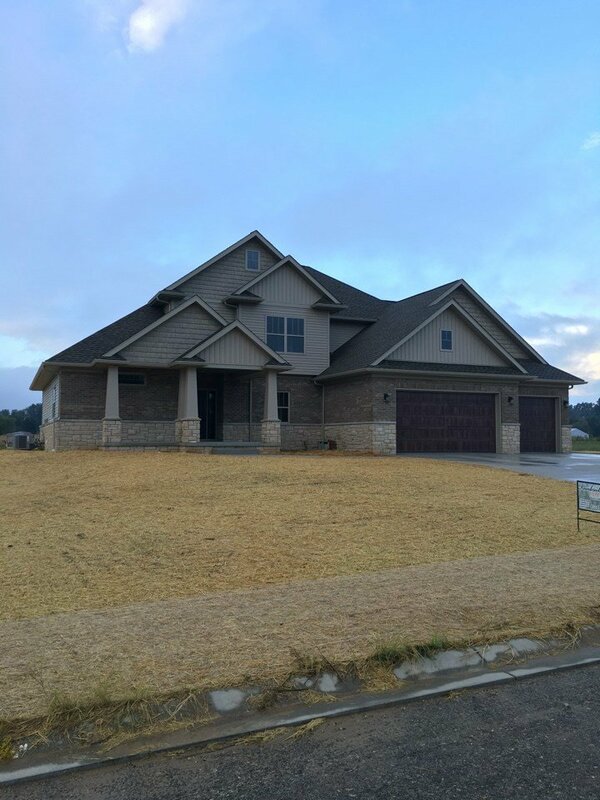 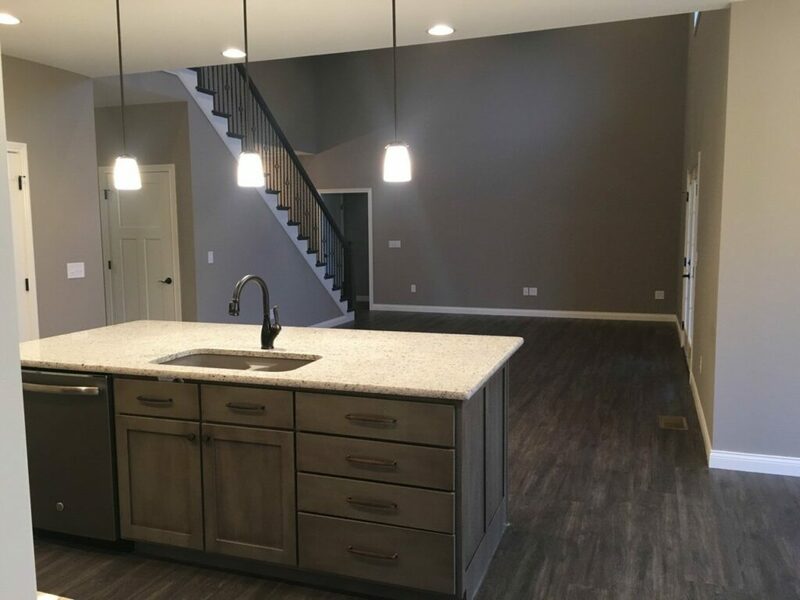 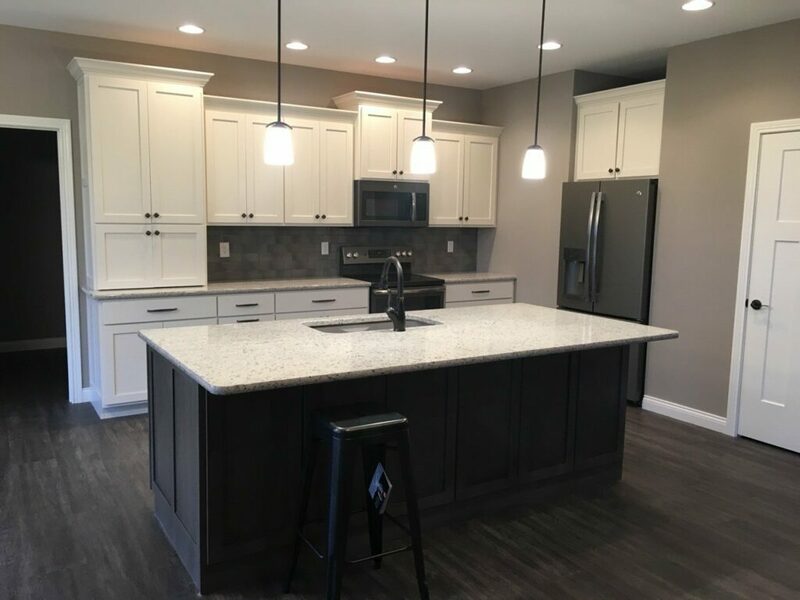 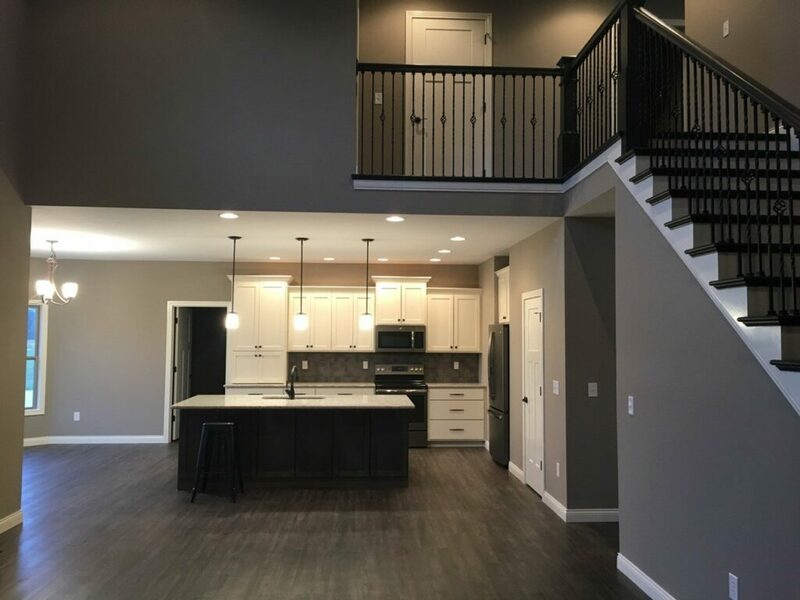 The Adams Custom Home located in Jasper, IN is 3100 square feet, with a 3 car garage, full basement, covered back patio and finished bathrooms. 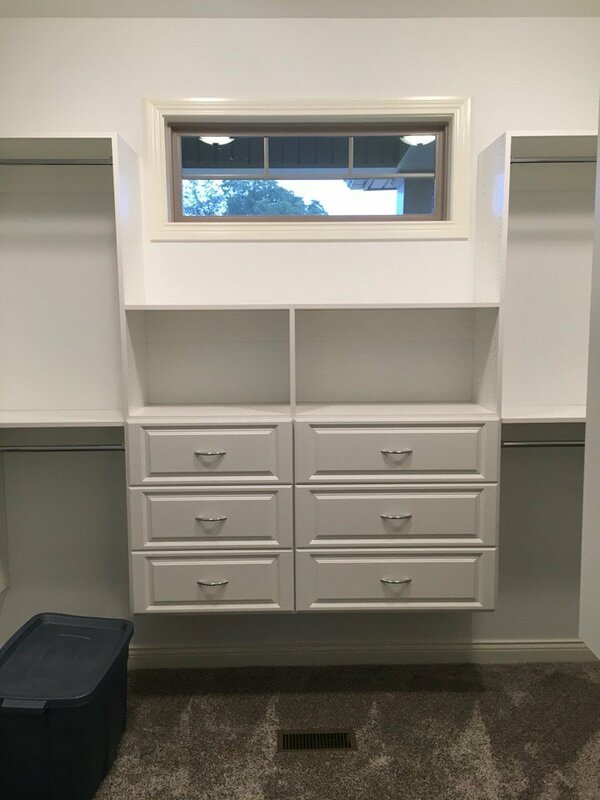 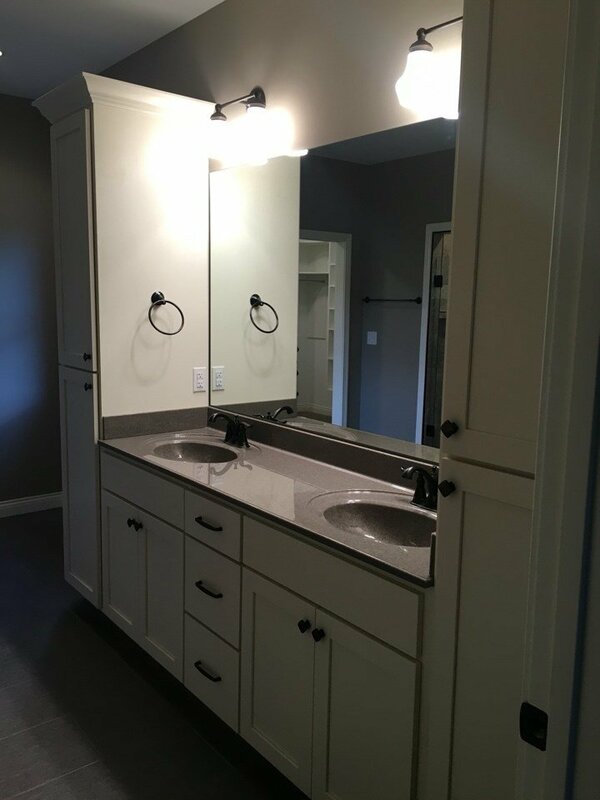 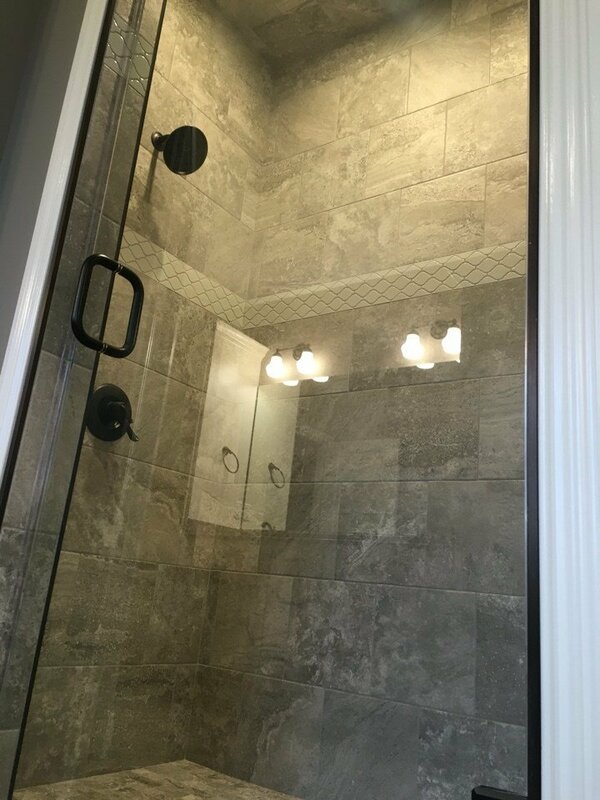 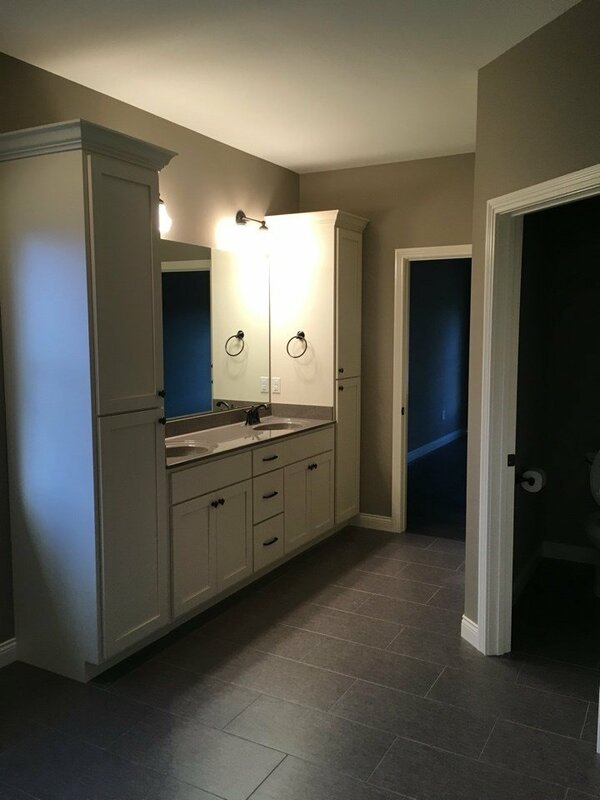 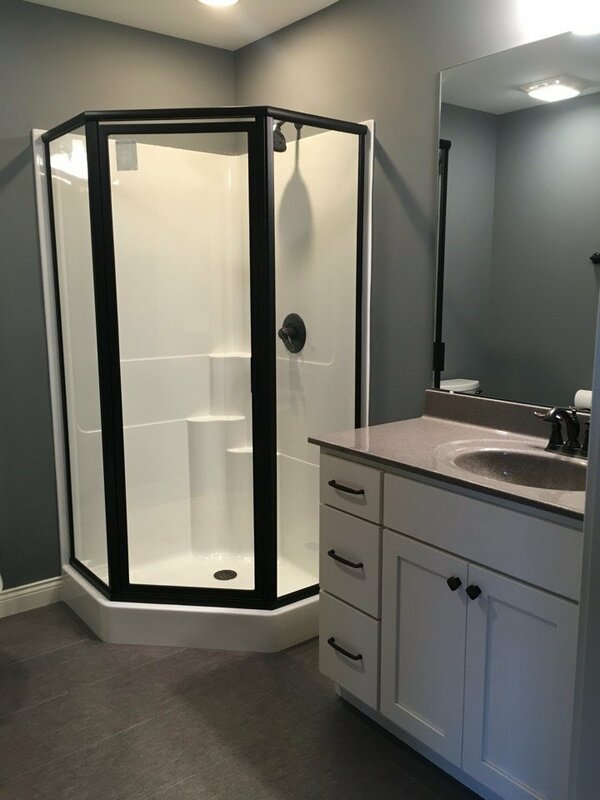 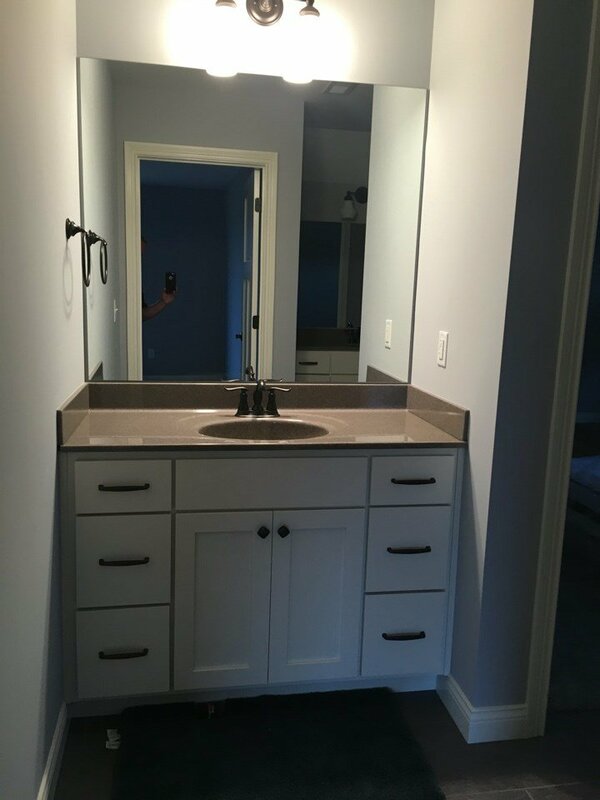 It also features Amish custom cabinets, granite countertops and a custom tiled shower in the master bathroom. 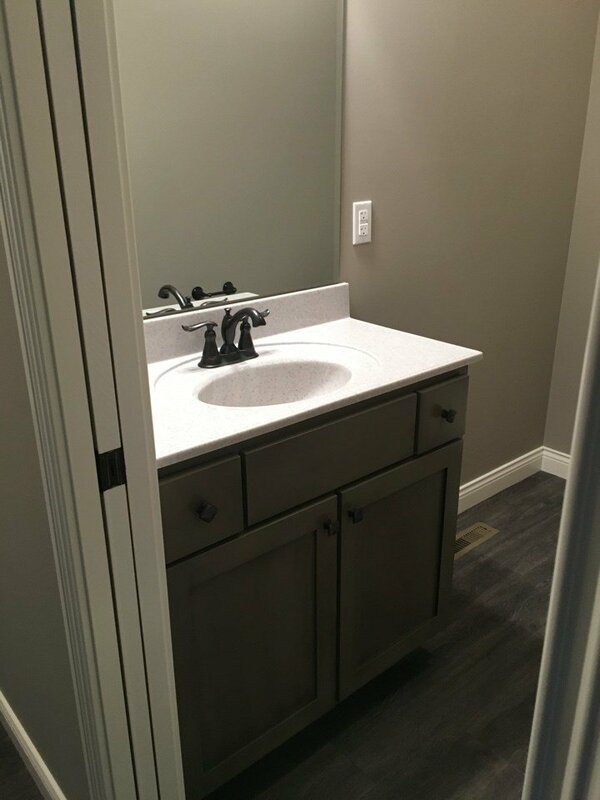 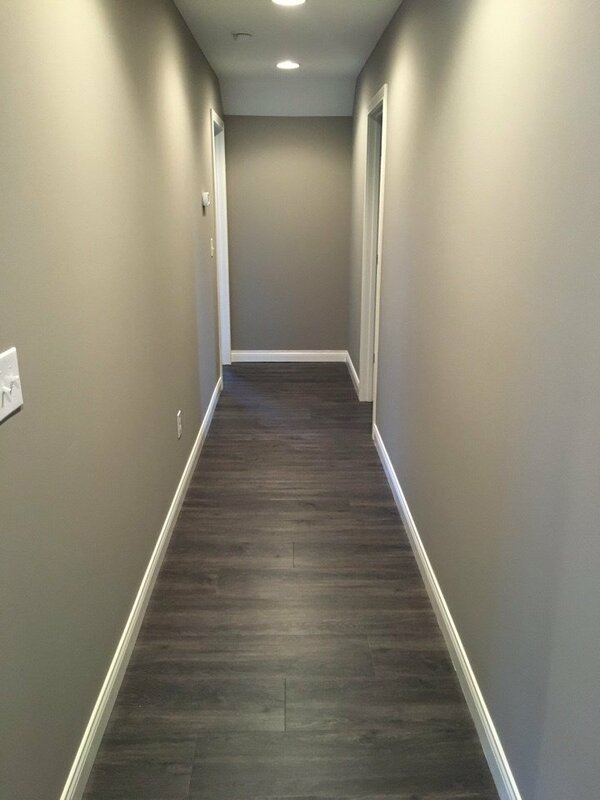 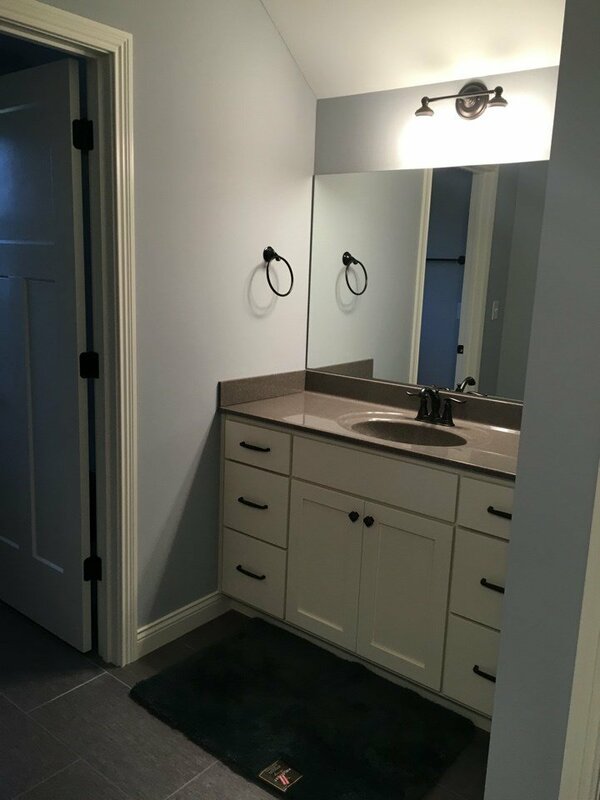 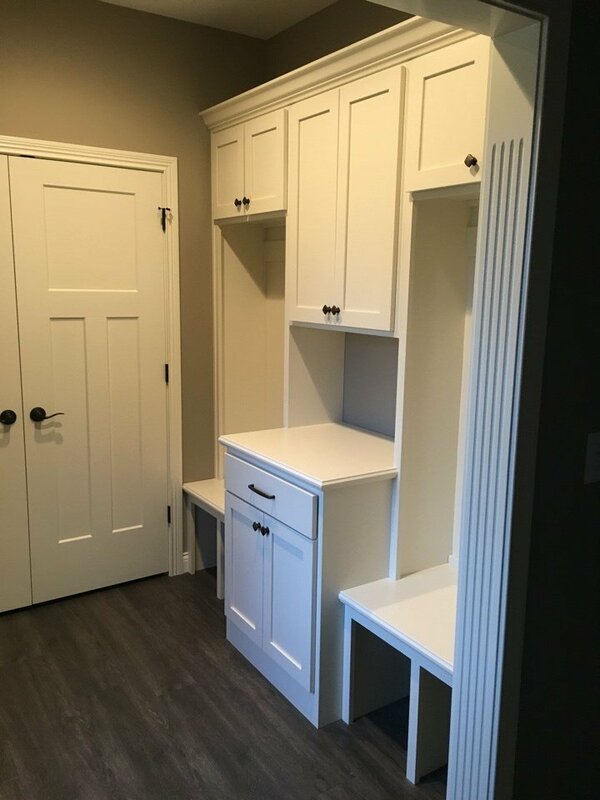 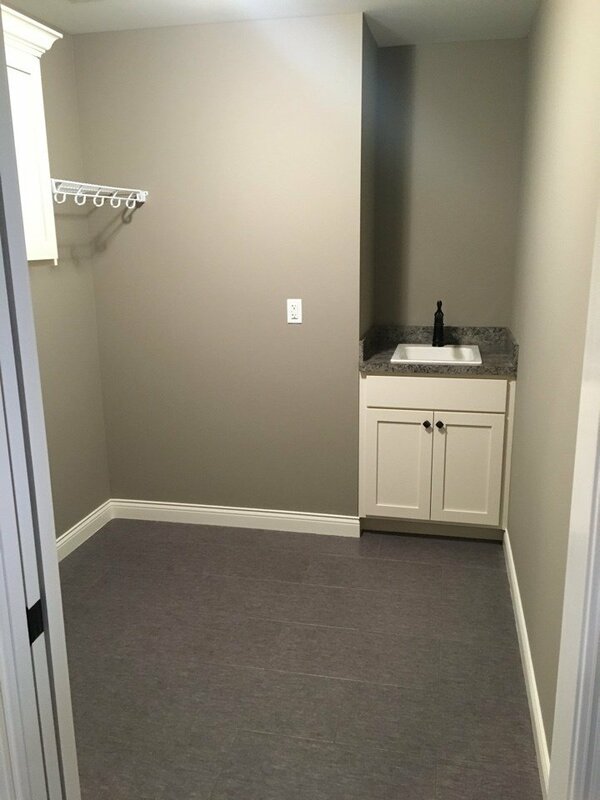 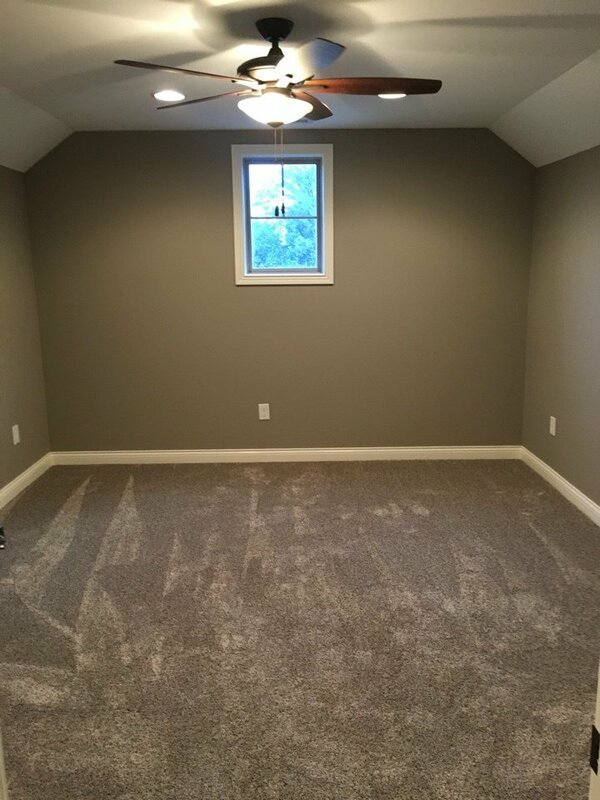 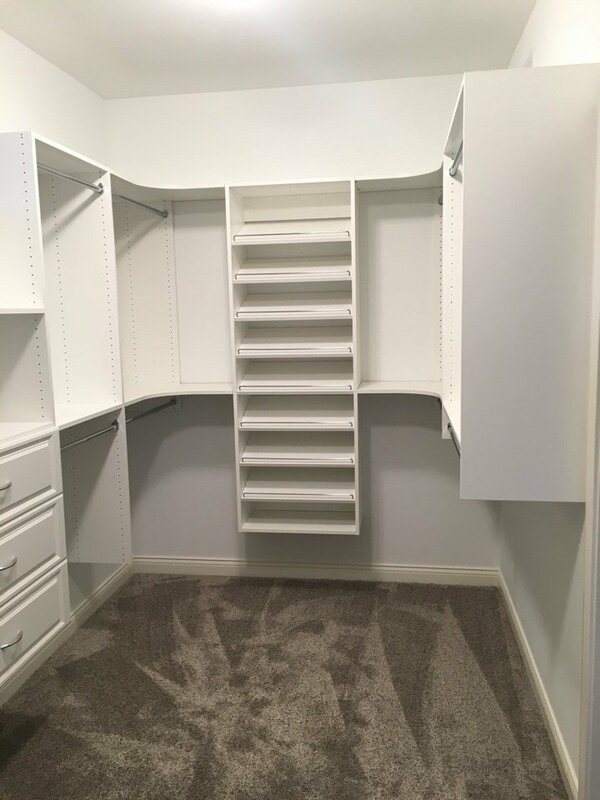 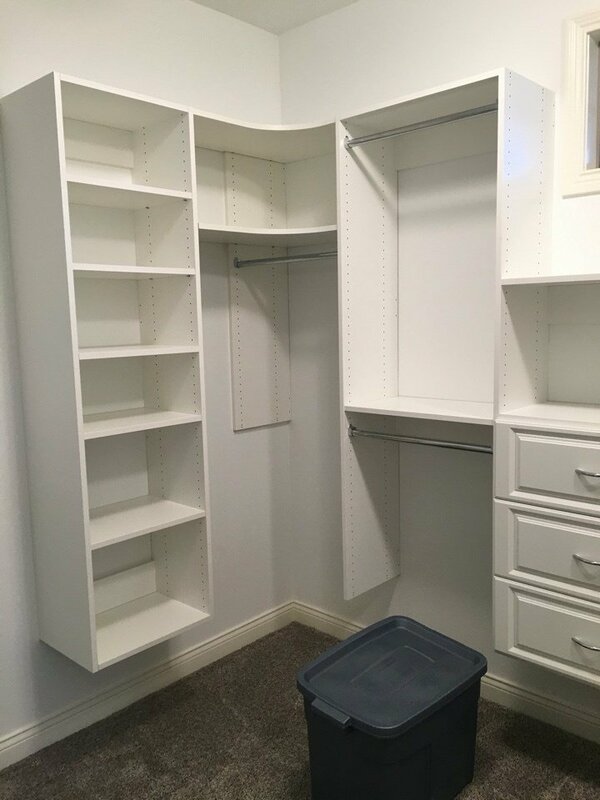 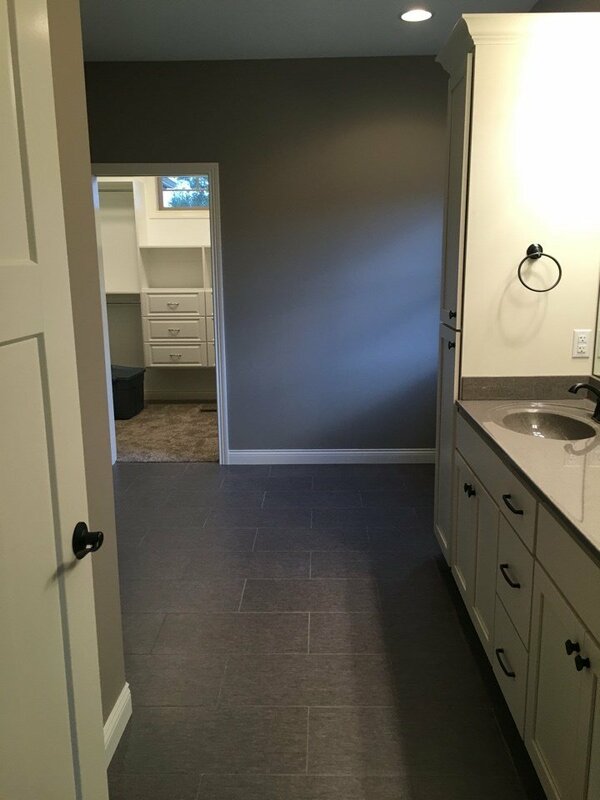 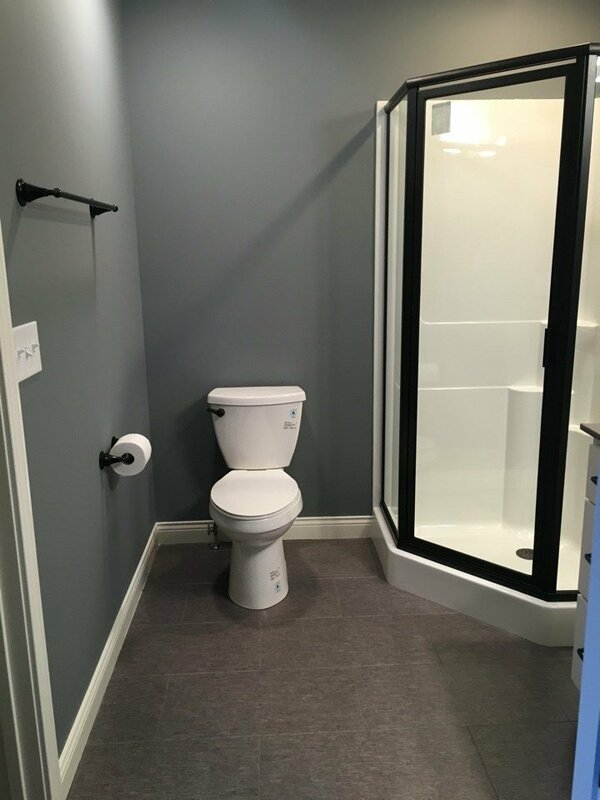 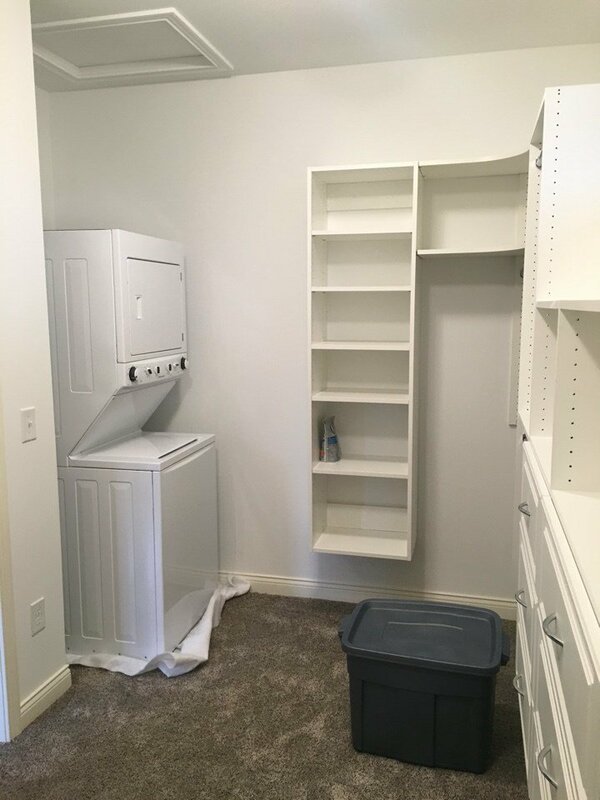 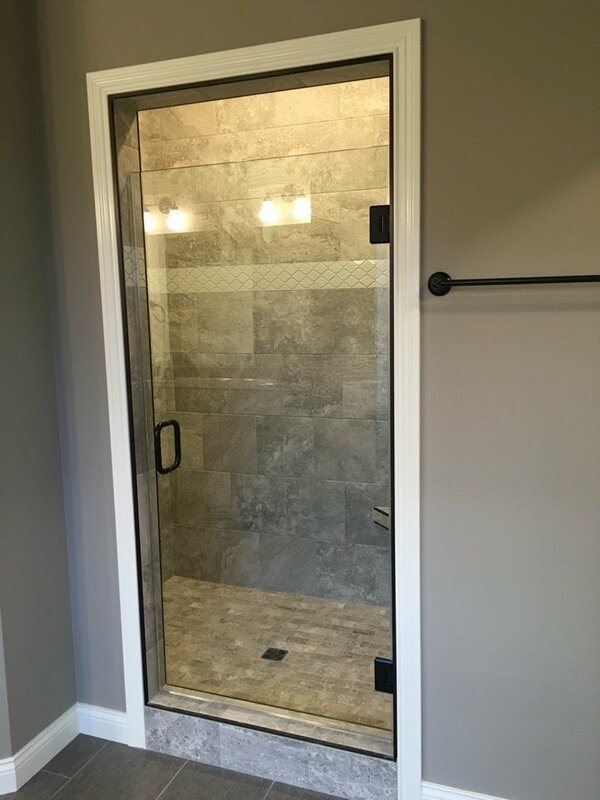 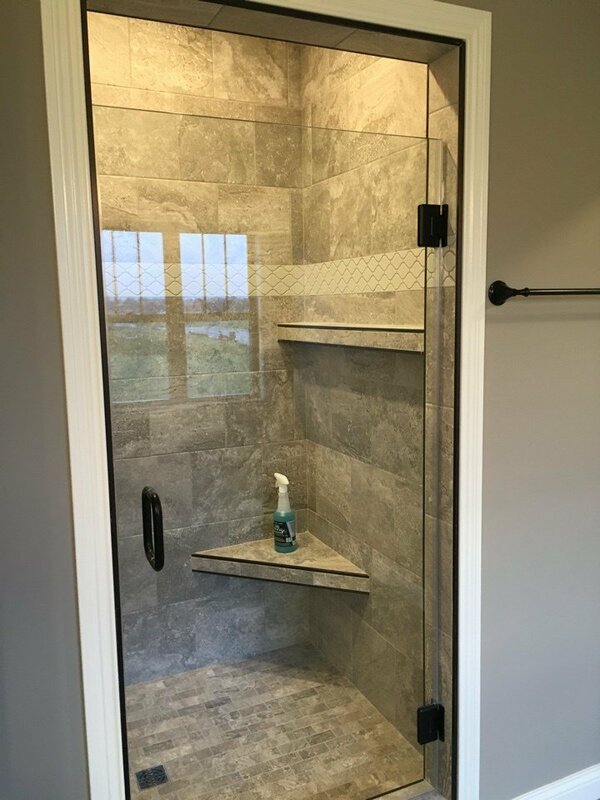 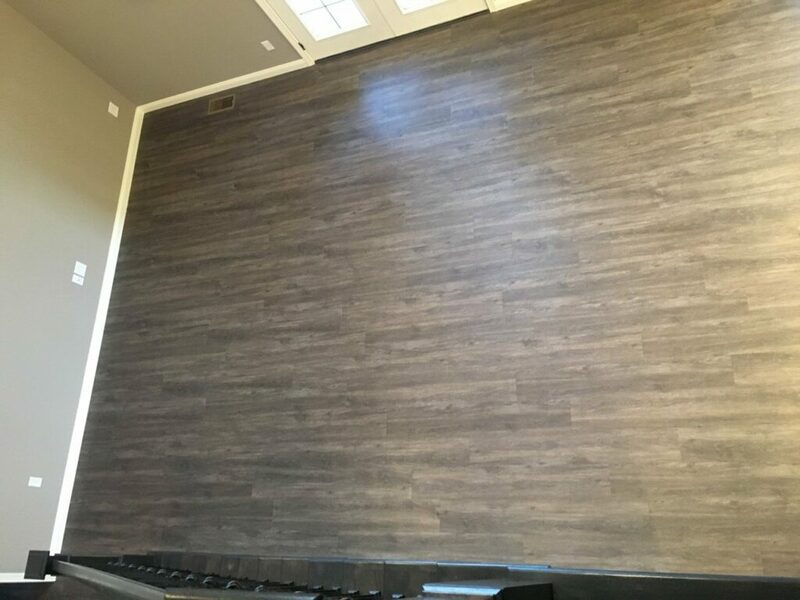 We used Duraceramic floors to complete the floors in both the bathrooms and laundry room. 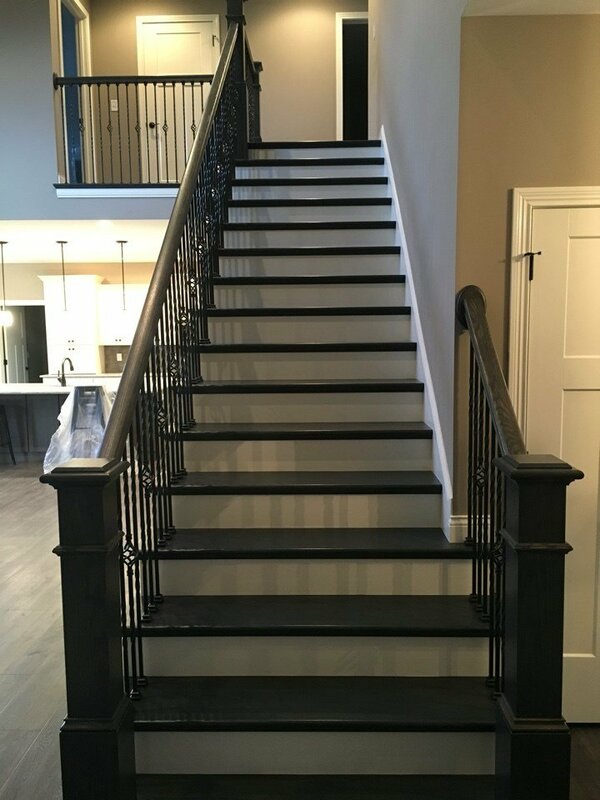 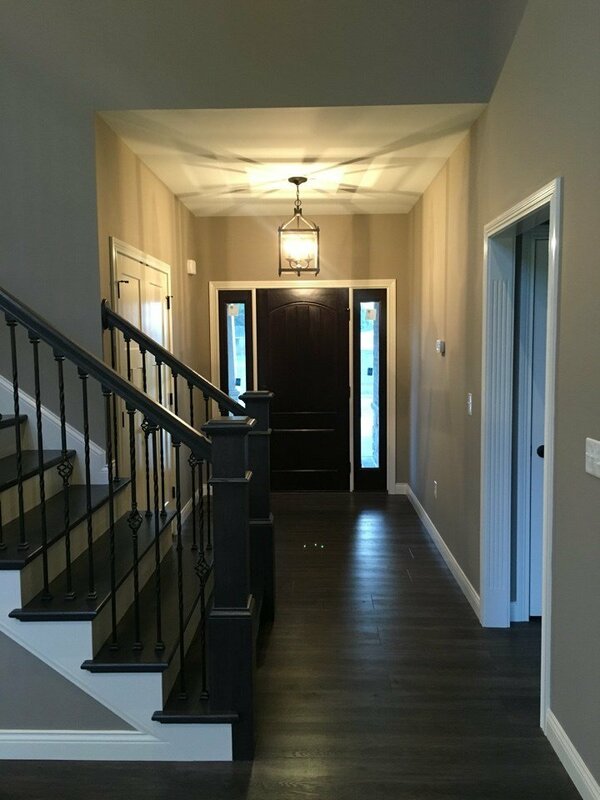 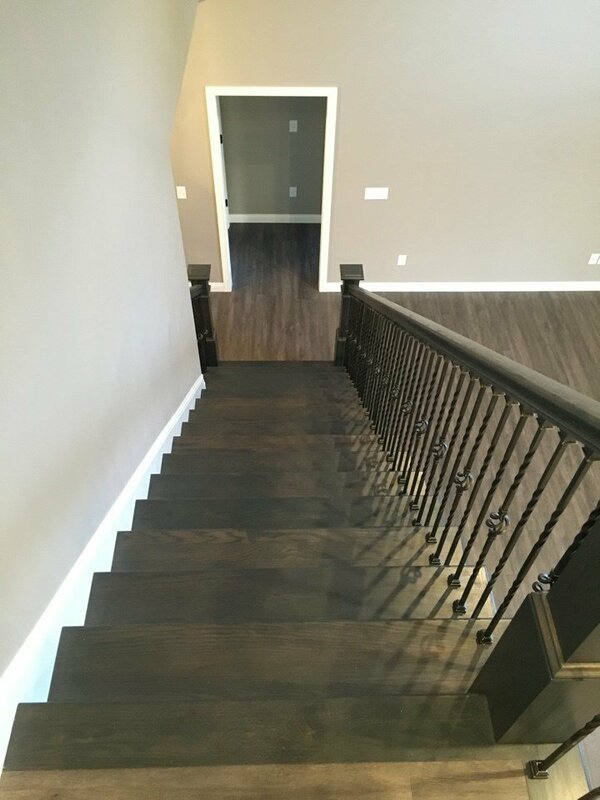 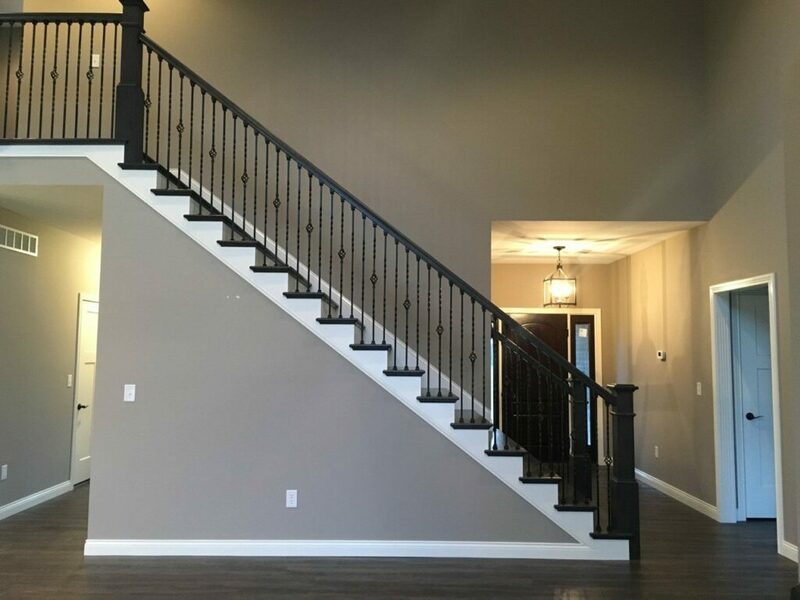 The rest of the home has LVT flooring, along with a finished wood staircase. 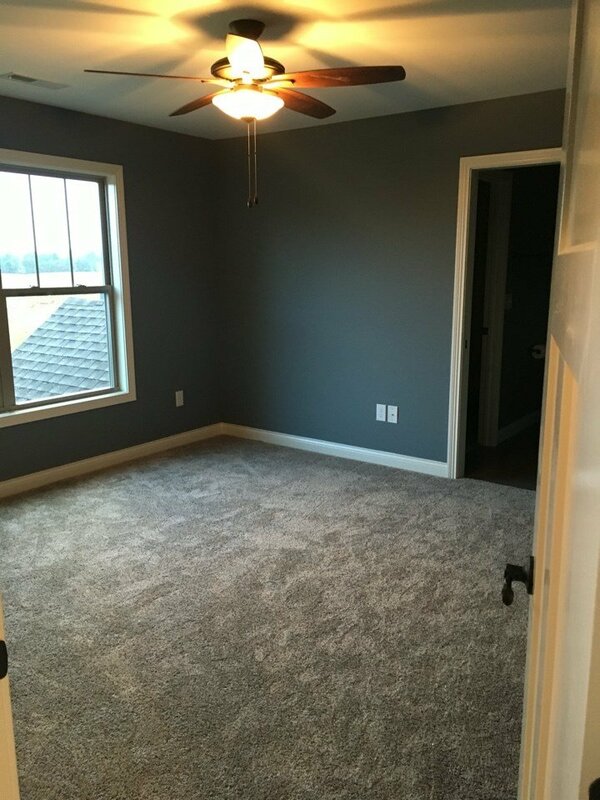 Sign up to never miss a new home photo gallery.